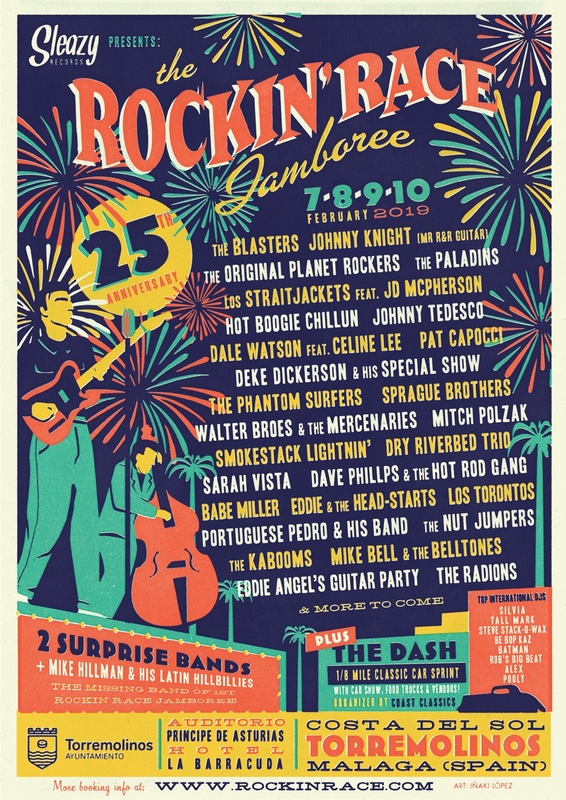 a four day festival of rockabilly, jive, country and rock'n'roll! Torremolinos in recent years has become a mecca for different popular dance subcultures, and most especially Retro Americana Rock'n'Roll. The Rockin'Race features dozens of bands on a main stage, plus a huge dance floor to rock the night away.